Oxford school reopens after $400K fix, but who's on the hook for the bill? 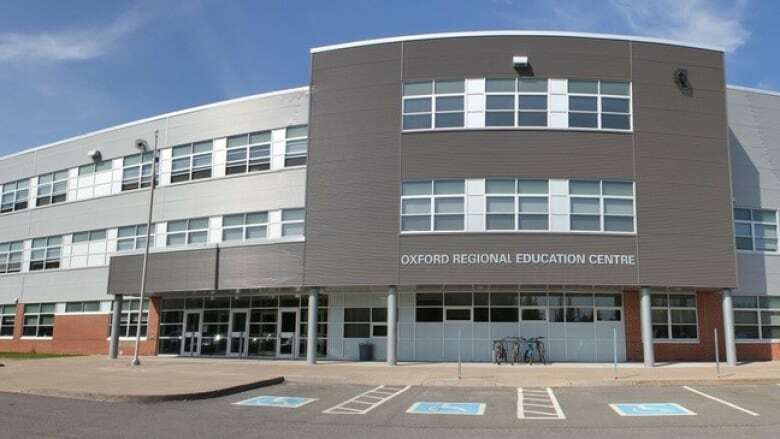 Class is finally back in session at Oxford Regional Education Centre this week after students spent two months busing back and forth to Pugwash. Class is finally back in session this week at the P-12 school in Oxford, N.S., after students were forced to start the school year busing back and forth to Pugwash about 25 kilometres away. 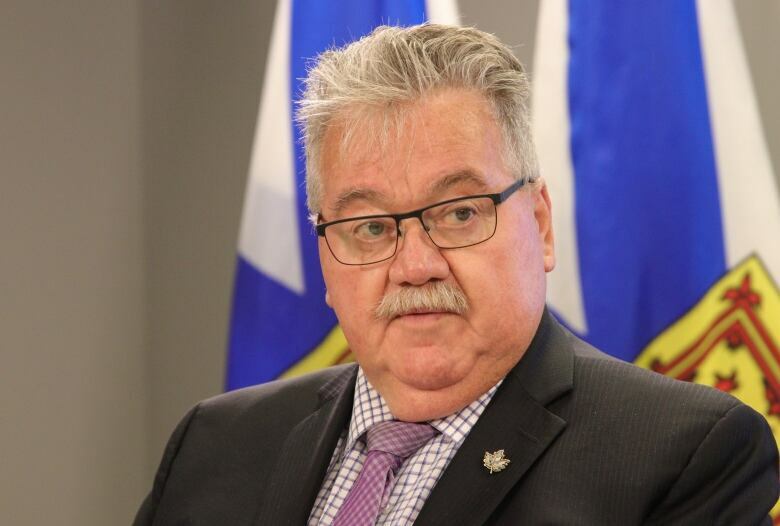 Infrastructure Minister Lloyd Hines told reporters on Thursday that the structural issues that shuttered Oxford Regional Education Centre in late August have been fixed. Classes resumed on Tuesday. But questions remain about who will ultimately be on the hook for the $400,000 cost of repairs. "Now that the initial work of getting the school reopened is done, now we can take a look at casting our minds toward responsibility," Hines said. The minister said it will take time to determine what led to issues with the building's mortar, and whether the contractor is to blame. Still, Hines said he's happy students are back at Oxford before winter when busing becomes more difficult. "Yes, it's a lot of money and I wish we didn't have to spend it, but when you consider that we're talking about the safety of the students then it's a small price to pay," he said. Engineers are now taking a closer look at all schools in Nova Scotia to see whether they face similar problems, said Hines. He said the structural issues at Oxford Regional Education Centre, which opened in 2010 at a cost of $18 million, have given them an idea of what to look out for in other facilities. Oxford resident Alison Draper told CBC's Information Morning that the town is buzzing now that students are back. "The feeling in the school was electric. It was like everyone coming back to school again for the first day," she said.